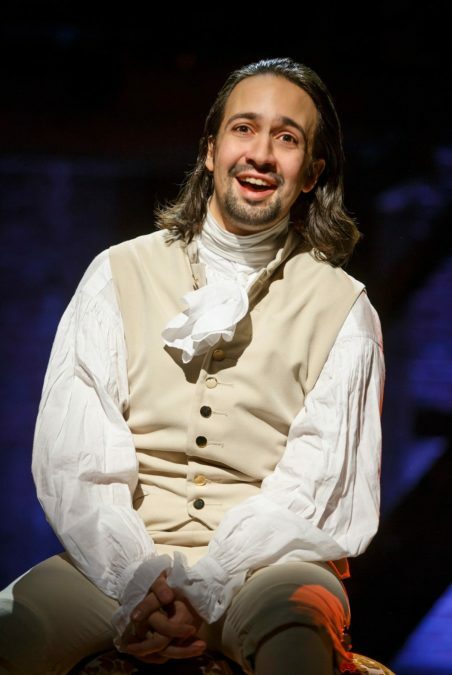 More than two years into its Tony-winning Broadway run, Lin-Manuel Miranda's Hamilton is still one of the hottest shows in town. The musical has made waves throughout the world, sparking interest in audiences of all ages. For those who still haven't had a chance to experience Hamilton live, Miranda recently broke it down as only he could on The Ellen Degeneres Show alongside Ellen's seven-year-old presidential expert, Macey Hensley. This three-minute version of the show has us more than satisfied.